﻿One of the reasons why I so love my roses, is their names. They evoke history, composers, actors and often forgotten moments in history. Such is the case of my English Rose Rosa ‘Wild Edric’. 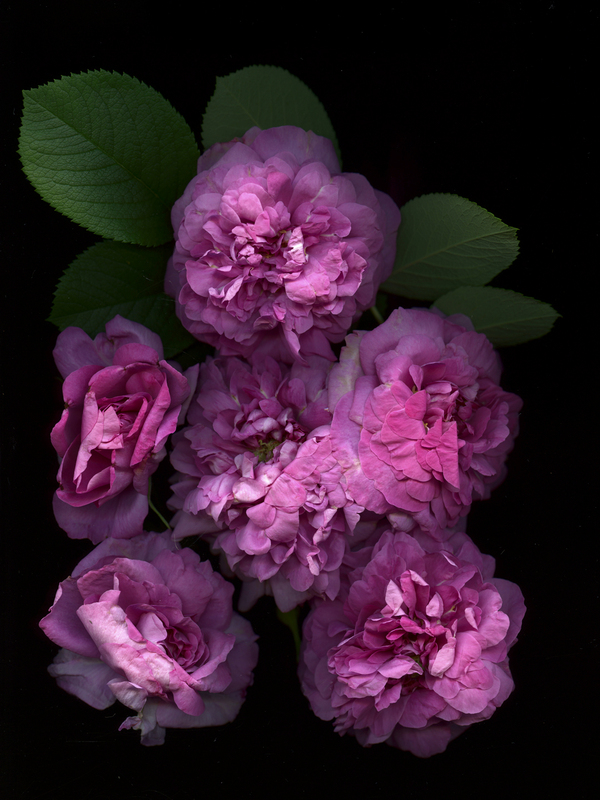 I know that David Austin who breeds English Roses from his home base in Shropshire likes to name his roses after poets, writers, saints (one at least, St. Swithun), luminaries of his area or family friends and heroes (but no villains) of Shakespeare plays. When I purchased Rosa “Wild Edric” three years ago I bought it knowing that its rugosa rose heritage meant it would be a good grower with no affinity to bugs and diseases. It has taken three years to finally burst into voluminous flower. The flowers are as wide as my hand and the fragrance is strong. But I was stumped by the name. Who was Wild Edric? What I found is charming. Within the essay is the statement that Wild Edric was a thorn in the side of William the Conqueror. I now see that Austin has named his rose well. Austin lists this vigorous rose as a hedge rose that will soon grow and be impenetrable. I can see that! The thorns are plentiful, thick and thin. The thin ones fester in my fingers and I must deal with this plant with gloves in the future. I have spent a few nights with a small needle trying to pry out the almost invisible thorns. In a few days the bush (which is already about 7 ft tall) will be in bloom. 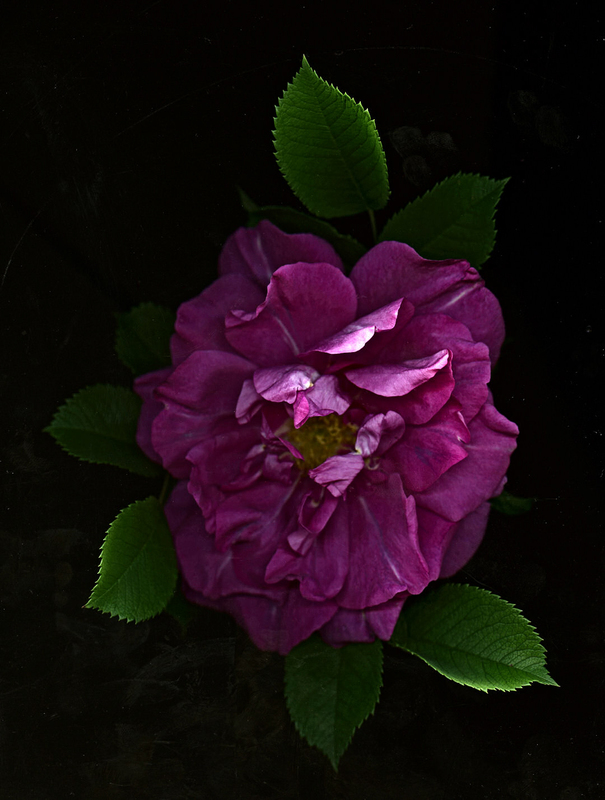 Wild Edric is a rose to fear but also a rose to love. Does Shropshire breed ‘wild’ men? Perhaps, and certainly history tells of another wild Salopian, this time way back in the days of William the Conqueror. Edric the Wild was a Saxon thane who held huge tracts of land in Shropshire. Places like Lydham, Clun, Hodnet, and Dorrington were in his domain along with some forty others, including some in neighbouring Staffordshire. No doubt in those days he would have thought of these holdings as being in the kingdom of Mercia. Now Edric liked nothing better than to hunt, indeed, another name by which he was known was Edric Sylvaticus, or Edric the Forester, and doubtless the income from all his manors afforded him ample time and opportunity to indulge in his passion for the chase. All went well then until the year 1066 when, on October 14th William the Conqueror defeated King Harold’s Saxon Army at Senlac Hill near Hastings and ushered in the era of the Norman invaders. Edric the Wild did not swear fealty to William the Conqueror, the proud Saxon found the idea of the Norman yoke too hard to bear. In 1067 he began to harry the invaders as they tried to impose their harsh will on the western borderlands. We have few details of his actions but it is clear that Edric became such a thorn in the side of the Normans that Richard FitzScrob and the garrison of the newly built castle at Hereford were ordered to invade his lands and wreak vengeance for the havoc he was causing. Sadly for Richard and his Normans they proved no match for Edric, and each time they went into the western borderlands of Shropshire to apprehend their wily opponent the raiding parties suffered heavy losses including those of mailed knights and their squires. Realizing he had the upper hand Edric deepened his revolt. Allying with Blethyn ap Cynyon and Rhywallon, the Princes of North Wales and Powys, the three marched together into Herefordshire where their armies devastated the city with its castle, and continued as far as the bridge over the River Lugg at Leominster. Triumphant they returned home richly laden with the spoils of war. In 1069 revolt flared again and the rebels made for Shrewsbury and laid siege to the castle there. This time they were not so successful but, having failed to take the castle, they burnt the town as they withdrew. Incensed by this refusal of his authority William now felt it necessary to give up personal command of the brutal campaign he was leading in the north of England and come south to finally settle the uprisings in Staffordshire, Shropshire and Cheshire, including those of Edric and Bleddyn. At Chester the rebels submitted and it was here Edric finally swore fealty to King William. Two years later Edric was accompanying the King into Scotland on the occasion when King Malcolm was forced to pay homage to Norman rule. There is some dispute as to whether Edric rebelled yet again. One tradition maintains that he did and was finally captured, some say at Wigmore, by Ralph de Mortimer who certainly came into possession of many of the Saxon rebel’s estates. From the pages of history maybe, but long before he submitted, or was captured, or escaped into Wales if that is your choice, Edric Sylvaticus had already assumed another, altogether stranger, history. You see, for a long time weird and other-worldly tales had been told about him and, believe it or not, some of these stories echo and reverberate to this very day in those areas where Wild Edric once hunted.